A black belt is an experienced business process improvement practitioner. They have demonstrated capability to deliver tangible business results. Black Belts lead cross-functional projects and has mastery of the Lean Six Sigma framework. What’s unique with Whitehall’s program? Grounded on universal principles of leading change, innovation and sound project management practices. Emphasizes on the critical few tools of highest utility in most Lean Six Sigma projects. Each phase will be capped by consultants’ sharing of tips and tricks as well as best practices in leading successful projects. Lean Six Sigma Green Belt training from a credible institution. 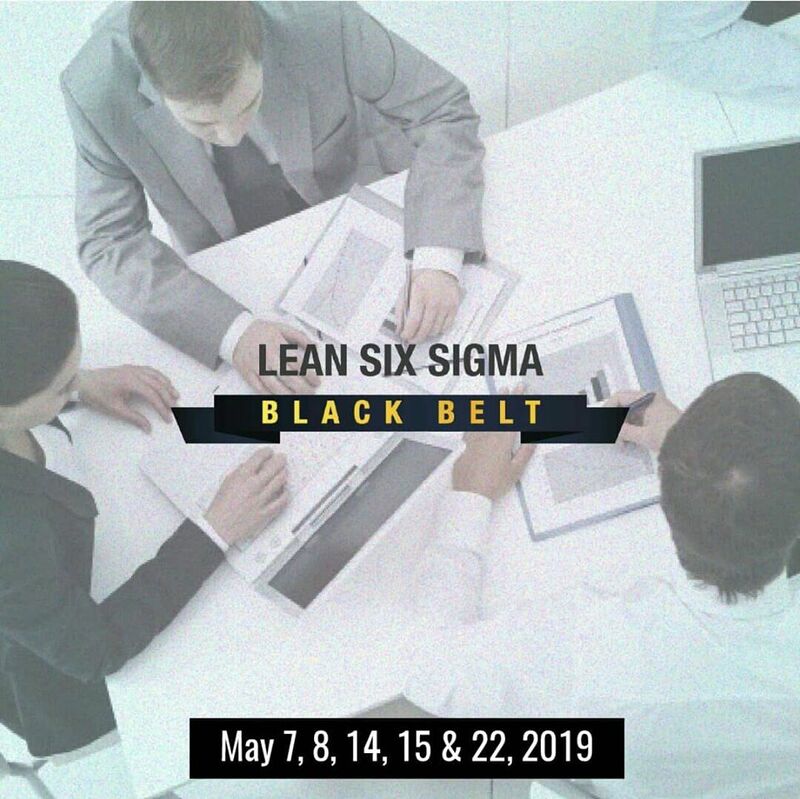 The program is carefully designed and tested by seasoned practitioners with more than 50 years of combined professional experience with a single focus – to enhance the chance of success for the aspiring Lean Six Sigma belt candidate. The training workshop uses team-based exercises to simulate real business scenarios. It provides the participants an engaging environment to experience the dynamics of Lean Six Sigma. This makes learning as close as possible to reality. Payable until April 30, 2019 only. Save Php2,000.00 Payable until April 17, 2019 only. Save Php6,400.00 Payable until April 26, 2019 only. Inclusions: Meals, Training Materials, Course Certification.